Listing courtesy of Compass Tennessee, LLC. PROVINCE BUIDLERS, one of the areas most prominent builders has carefully crafted this amazing community with all brick detached homes, extremely high end finishes, a massive yard and common area, and much more. Schedule a tour to see these one of a kind homes. Owner-occupied short term renting is permitted in this development. Please, send me more information on this property: MLS# 2022010 – $654,900 – 1813 Beech Avenue Unit 2, Nashville, TN 37203. 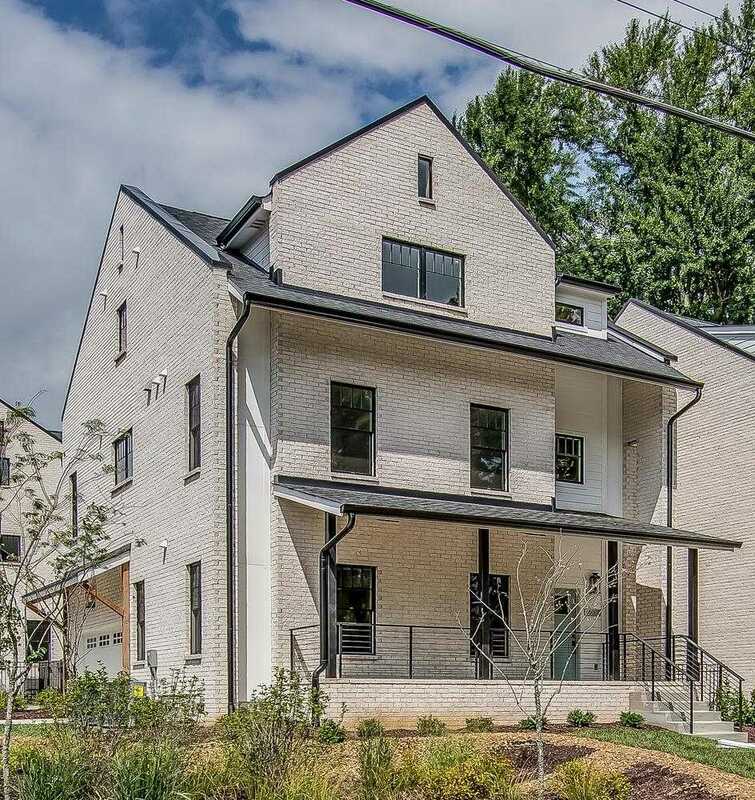 I would like to schedule a showing appointment for this property: MLS# 2022010 – $654,900 – 1813 Beech Avenue Unit 2, Nashville, TN 37203. Copyright 2019 – MTRMLS, Inc.